Maisonette for sale in Corfu, Greece, Agrafi area, 60sq.m., 2 bedrooms, livingroom, kitchen, bathroom, balconies. 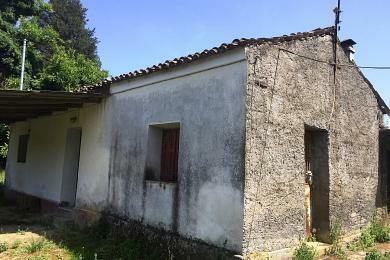 Villa for sale in Corfu island, Perama area, 260sq.m. 5 bedrooms (plus 1 Au-Pair Room with WC/shower), 2 bathrooms, 1 dining/living Room, 1 kitchen, 4 balconies (3 large and 1 small), air-conditioning, heating. 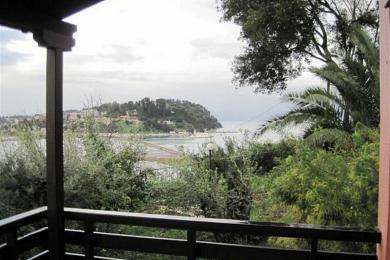 Maisonette for sale in Corfu, Greece, Liapades area, 75sq.m. 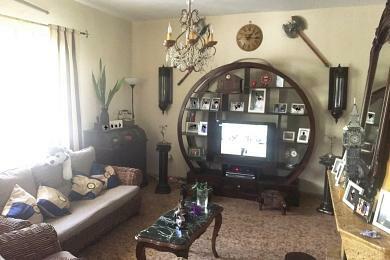 , 2 bedrooms, livingroom, kitchen, bathroom. House for sale in Corfu,Greece, Liapades area, total surface 166sq.m., two levels with amazing sea view and panoramic view and plot 3500sq.m..Ground floor is 90sq.m., unfinished, and first floor consist of an apartment 76sq.m. 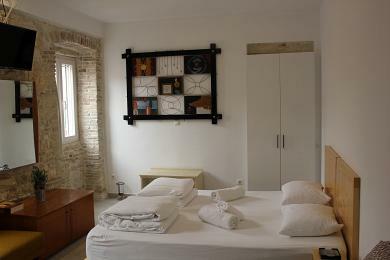 2 bedrooms, living room with fireplace, kitchen, bathroom, balcony 14sq.m.Additional 135sq.m. for build. 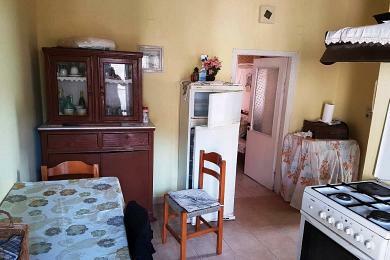 Apartment for sale in Corfu ciry, Greece, 99sq.m, 3 bedrooms, living room,kitchen, bathroom, balconies, heating.Close to bus station ,near airport and corfu town. 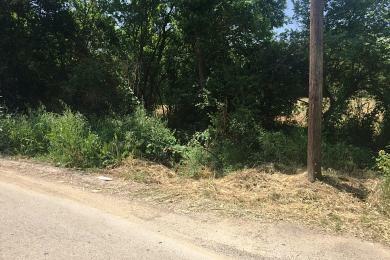 Land for sale in Corfu island, 29000sq.m., Greece, Kato Korakiana village, 29000sq.m., flat, with a lot of trees close to Dassia. Ideal property for investment. House for sale in Corfu, Kato Korakiana , three levels, ground floor living room with energic fire place dining rooum, kitchen, wc, basement, balconies, first floor 3 bedrooms, bathroom, balconies.Basement in unfinished. There is a tank. House is near Dassia area.